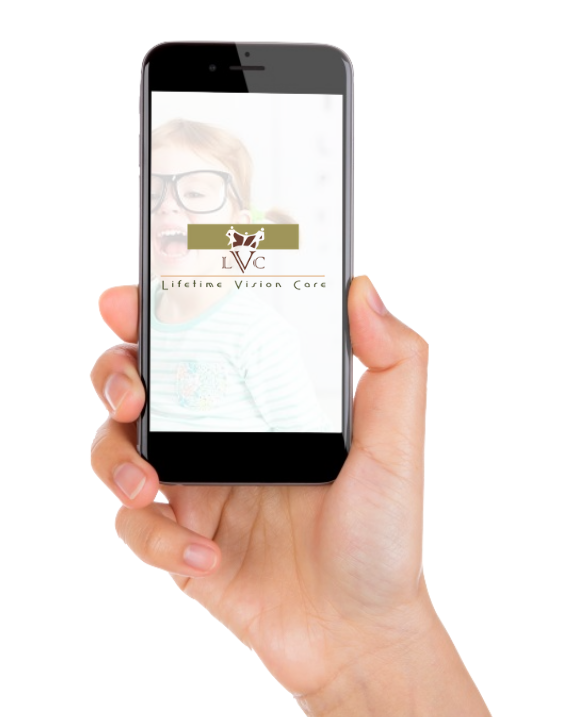 We are proud to offer comprehensive eye examinations as well as vision therapy to ensure a lifetime of eye health and happiness. We carry glasses brands from designer to casual and reading to daily use, we have it all. Our experienced staff offers insurance assistance to all of our patients. We will gladly contact your insurance company to establish what your benefits cover and bill your insurance after your appointment.